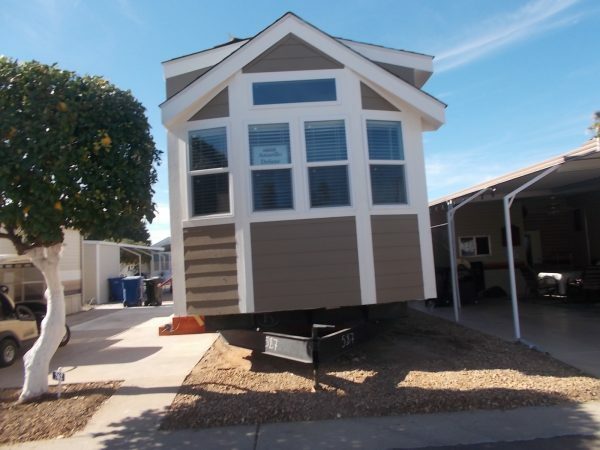 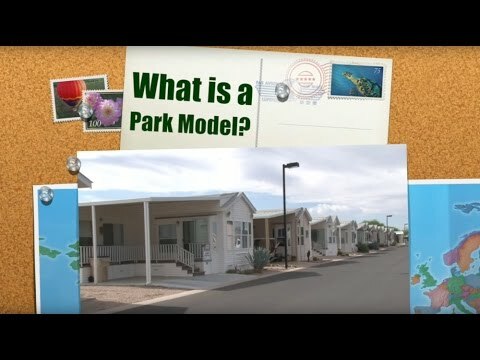 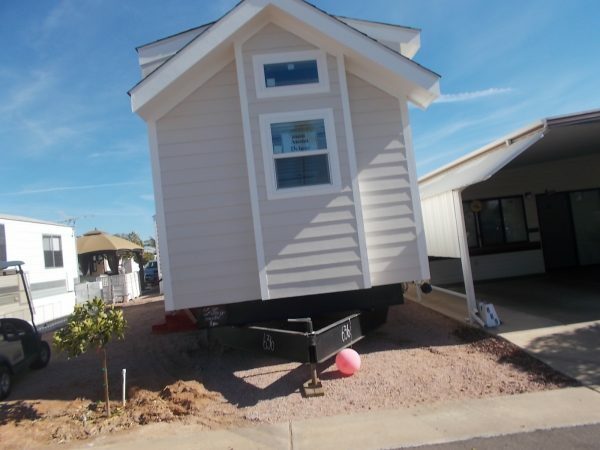 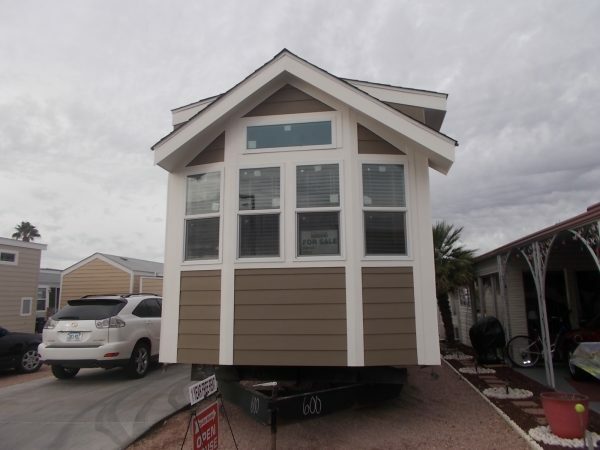 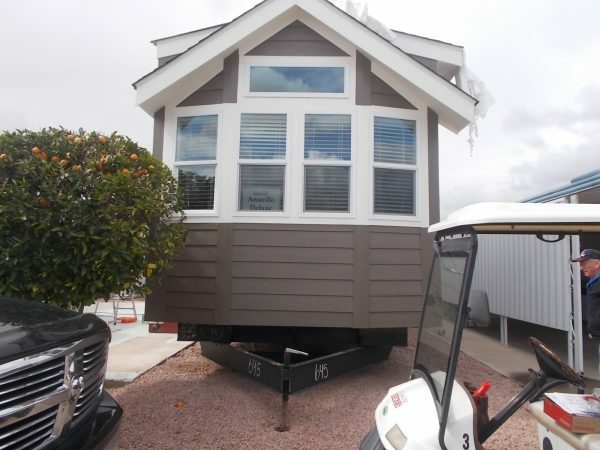 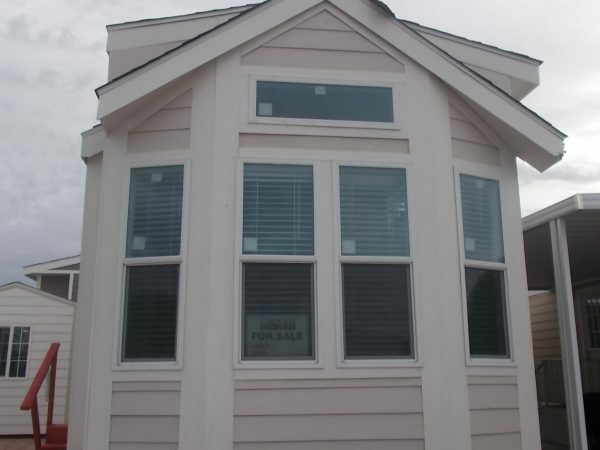 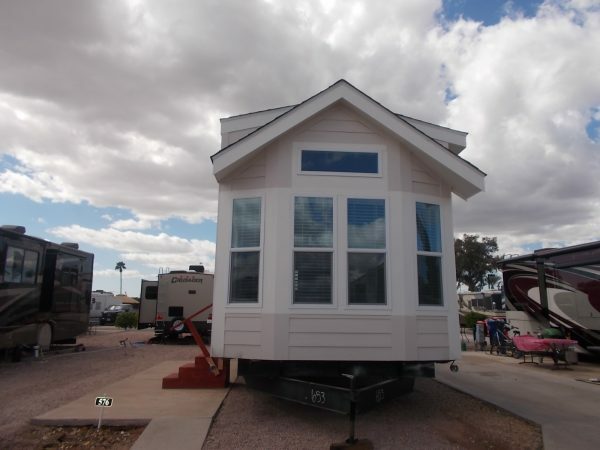 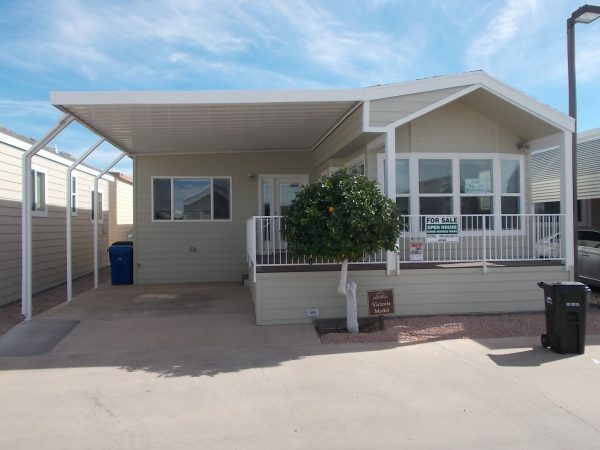 Cal-Am Homes offers several designs of new Park Models with Arizona Rooms. 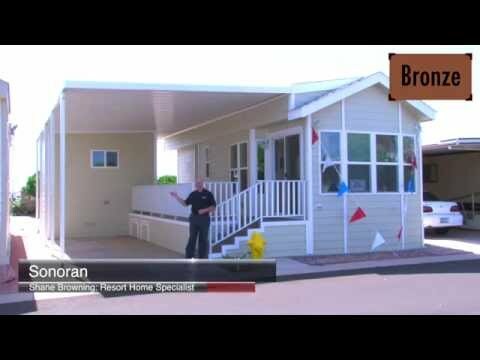 Using the latest design and construction techniques, these homes make the most out space allowing you to enjoy resort living in comfort. 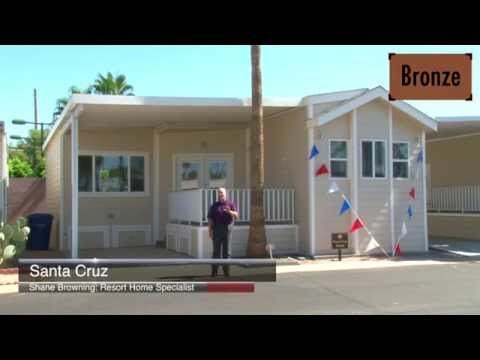 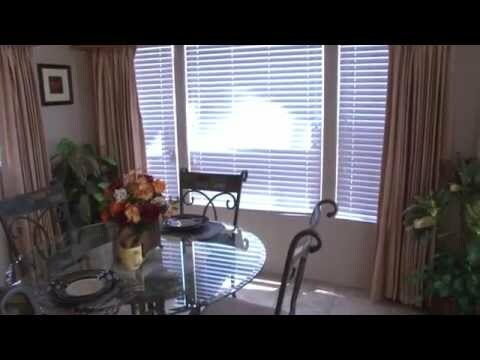 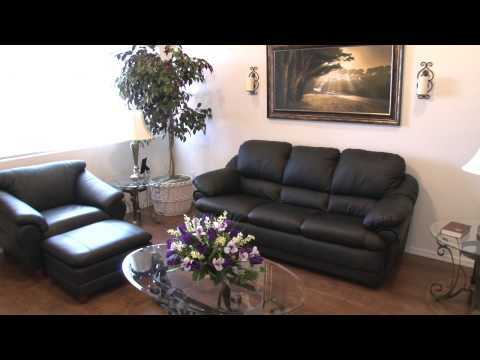 Learn more about our home options by watching the videos below. 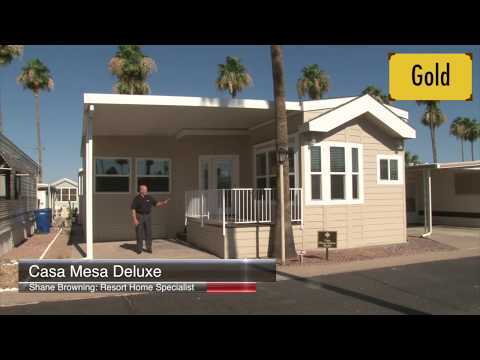 You can also arrange a tour of our homes by calling our sales team at 480-830-8675 or by completing the form to the right.